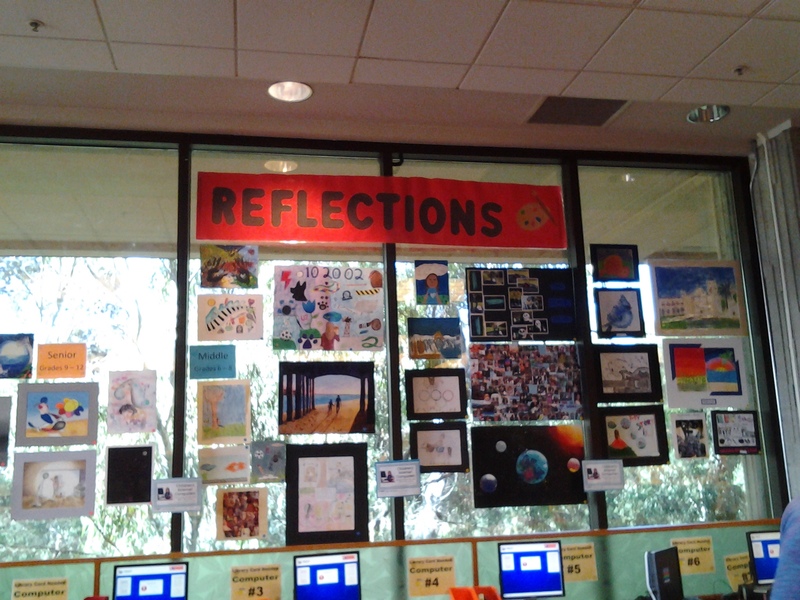 Winning art and photo enteries from the local schools will be on display in the Children's Department for the annual Refections contest November 19 - December 2. After December 2, enteries which have moved on to the next round of judging will be sent to the District Office. All other enteries will be returned to their local schools.